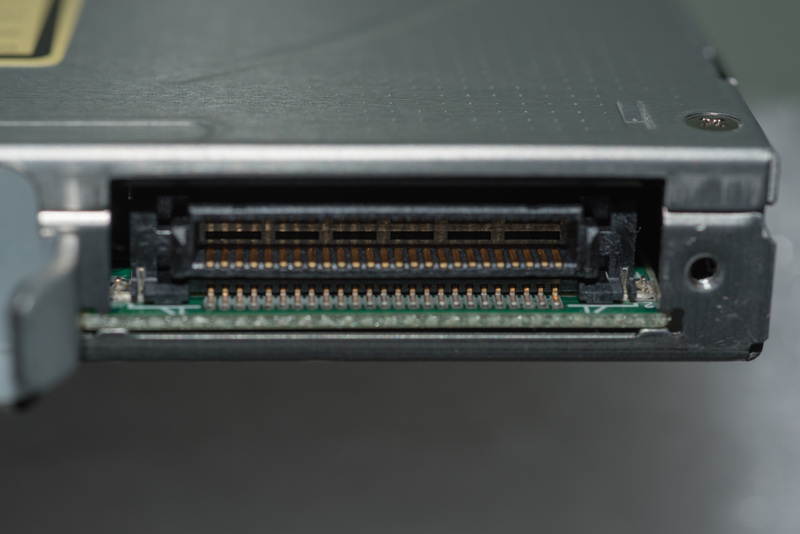 Maybe I'm late, maybe it helps finding alternative drives. 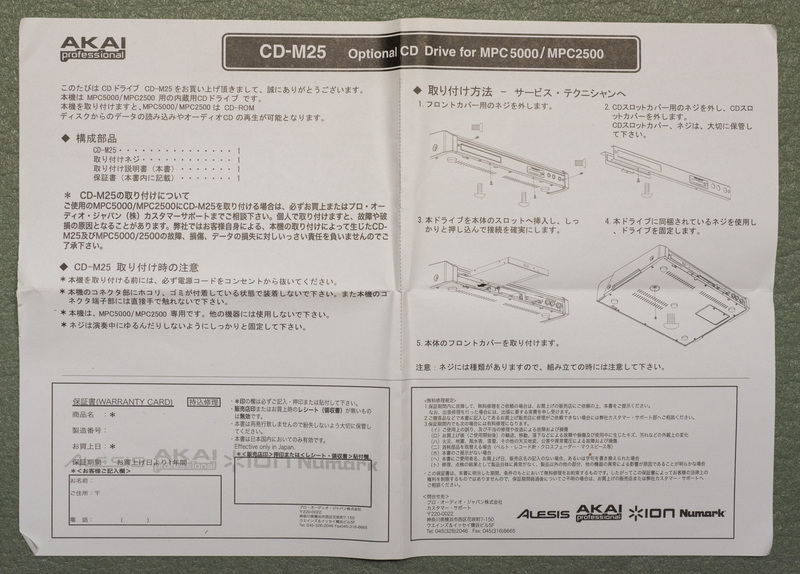 I thought I'll take some pics of the CD-M25 drive before it forever disappears inside my 5000. 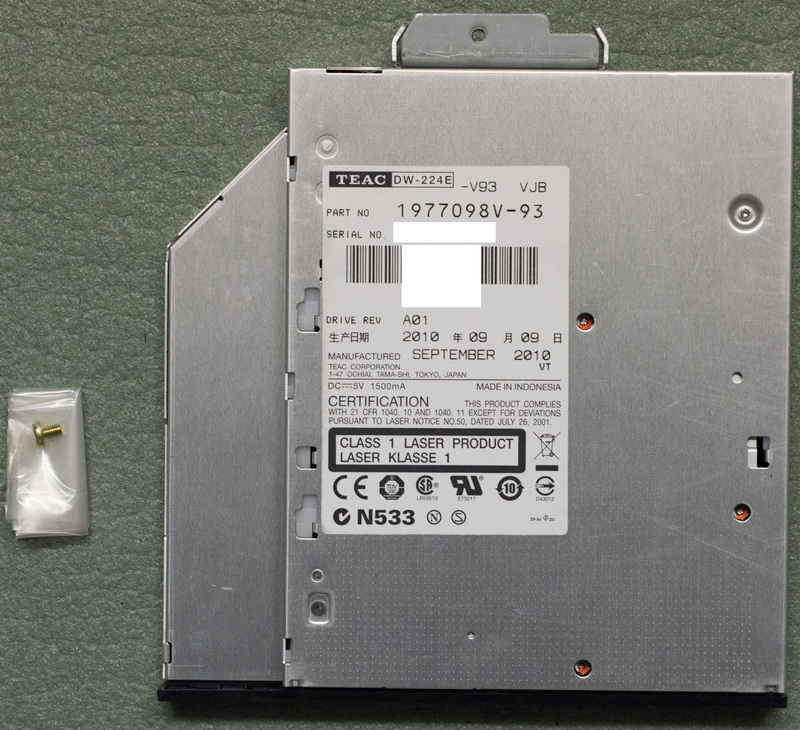 Label says Teac DW-224E, interestingly no pins are missing here. 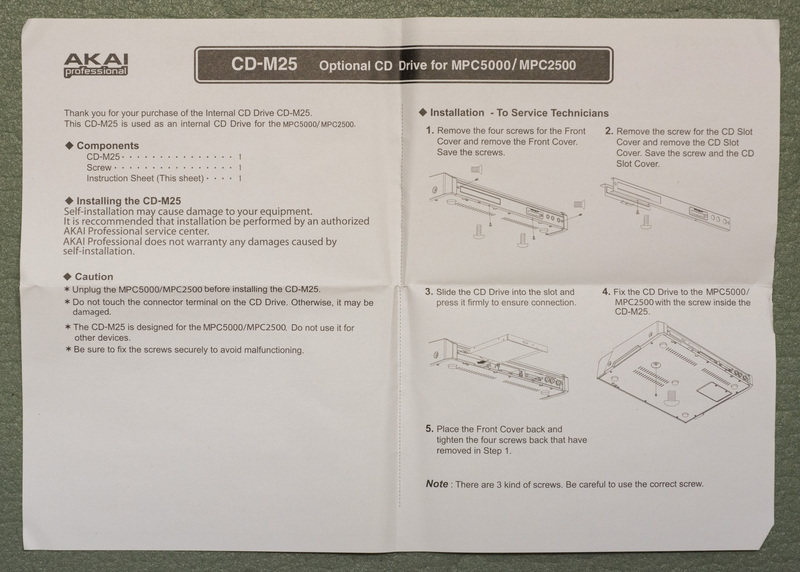 Re: CD/DVD drive CD-M25 for MPC 5000/2500 (pics of pins etc. Im wondering if this model - Teac DW-224E works in the 5000.Standard version.Or if its been modded by Akai to work. 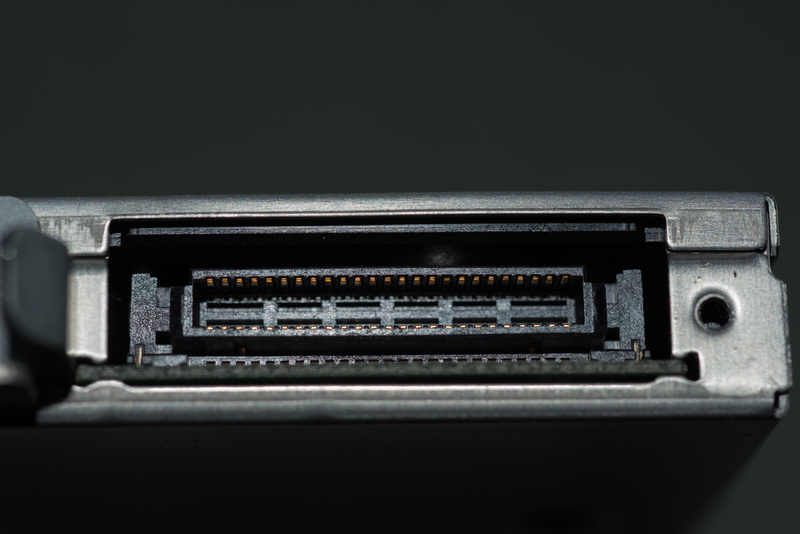 Bought a (TEAC DW-224E) for a MPC 5000 and it will not show up in power up. 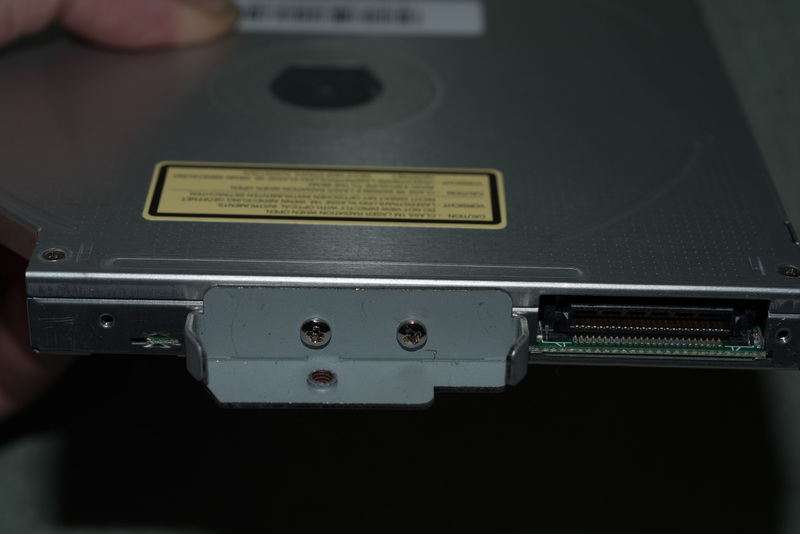 It's getting power because the door opens and it spins up when a CD is inserted. 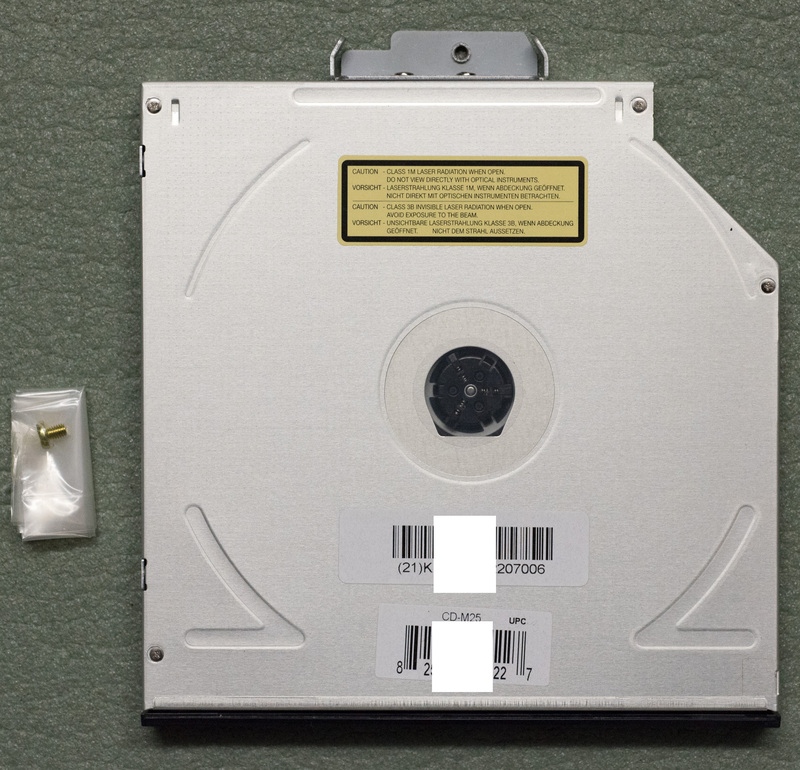 MPC 2500 or 5000 wont recognize this CD drive. They probably want it that way. 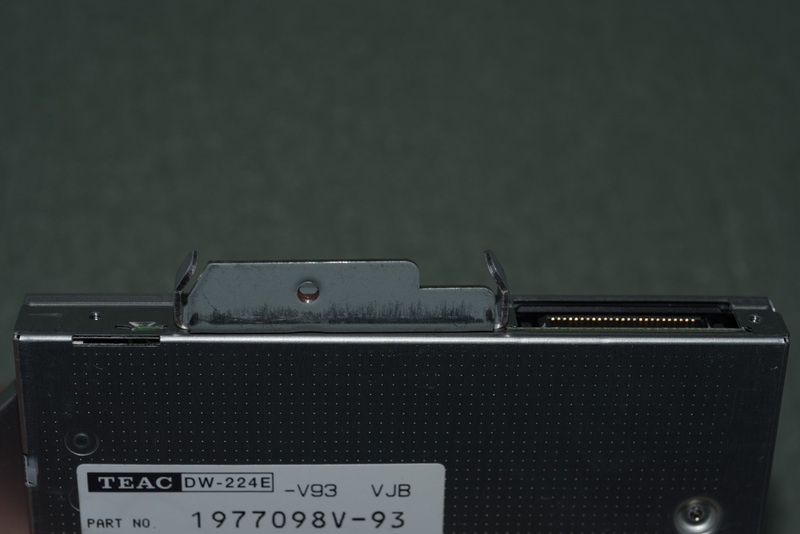 (TEAC DW-224E) NOT COMPATIBLE for a MPC 2500/5000.